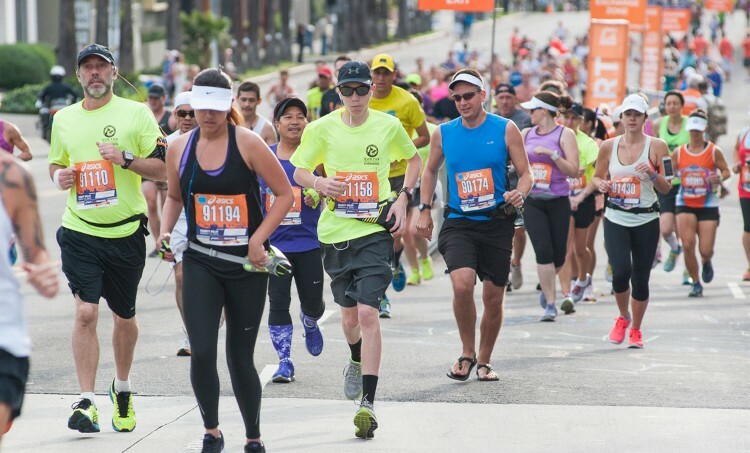 Run or walk the entire 26.2 mile marathon or participate in the LA Big 5K. No matter your choice, you'll get lots of support. Read on for details and registration information. Running not your thing? 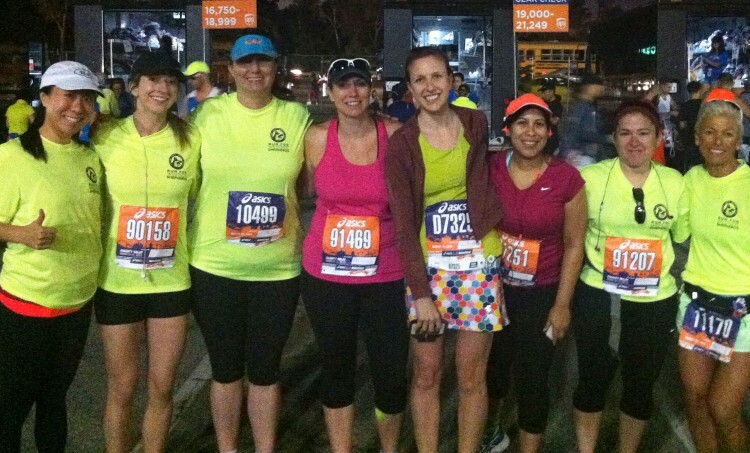 Sponsor a runner. 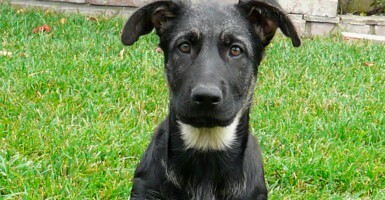 Help him or her reach fundraising goals on behalf of Westside Shepherds. 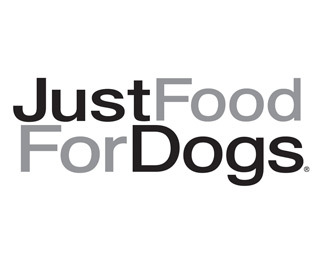 The more money raised, the more dogs saved. Click on MORE to go to our Just Giving fundraising page. There are so many ways to participate in this amazing experience, even if you aren't competing. We need organizers, recruiters, coaches, cheerleaders, and more. Westside needs YOU! 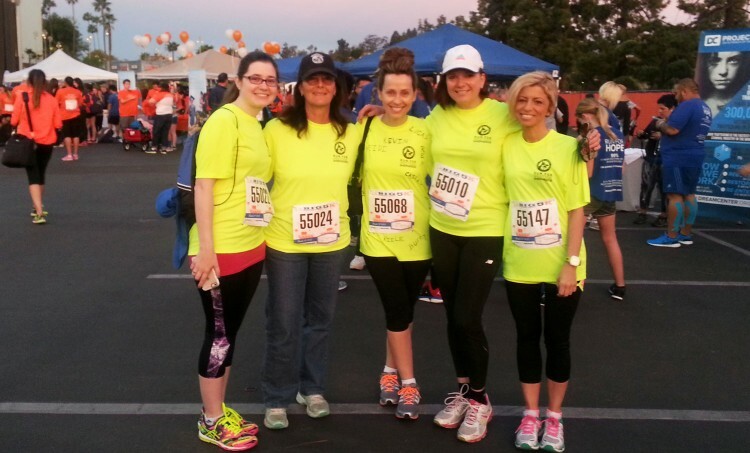 Have Fun & Meet Your Fitness Goal for a Cause You Love! Don’t miss out on what promises to be a months long party of fitness, food, fun, friendship, and great memories. When you join Team Westside, you’re joining a group of people who share your love of German shepherds (and other dogs, too). There’ll be special gatherings from now until race day, and after! You’ll enjoy meeting your fellow team members, as well as some of Westside German Shepherd Rescue’s amazing animals who are longing to find their forever homes. 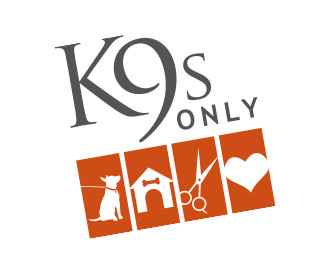 Since 2002, Westside — proud to be a no kill shelter — has rescued over 11,000 dogs and placed them into loving, adoptive homes. Become a part of our family and help us save even more! 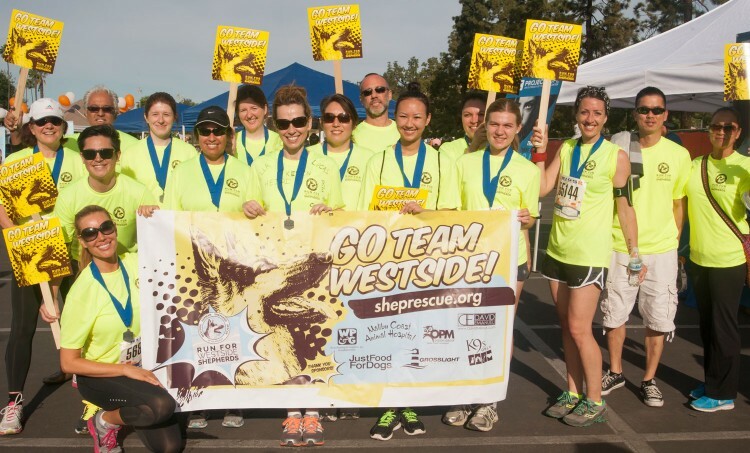 Right now, the clock is ticking for Run for Westside Shepherds to recruit athletes for our 2018 Team — the deadline to sign up is February 28, 2018. Whether you’re a seasoned athlete, or just thinking about taking your first steps on the road to better health, there’s a spot for you. Last year’s Team ranged in age from 16 to 59. And while many of our supporters logged impressive times on the course, others were complete novices who were still determined to support WGSR. 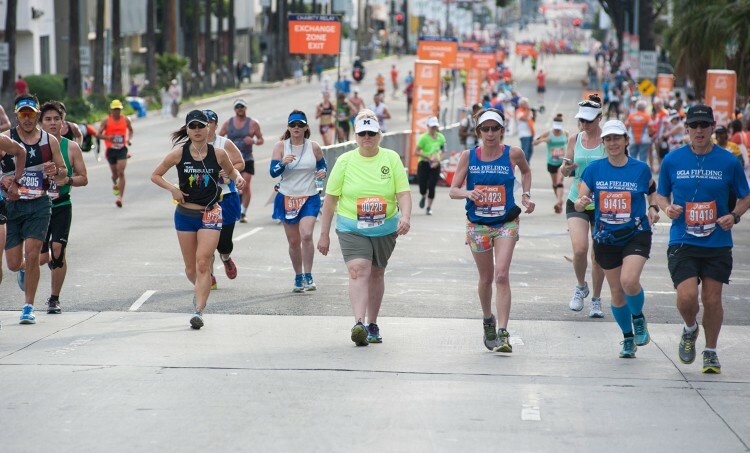 Running isn’t even required — two Team Westside members walked the Marathon (26.2 miles) and 10 walked all or most of the Big5k (3.2miles). So like the ad says, just do it. 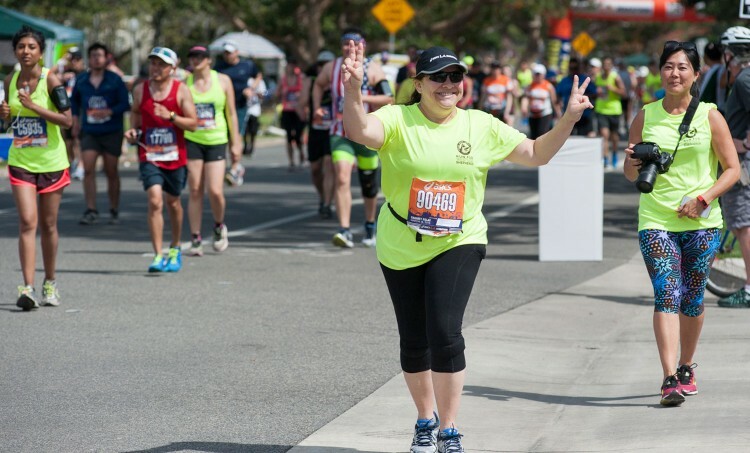 Sign up, start training and start smiling. 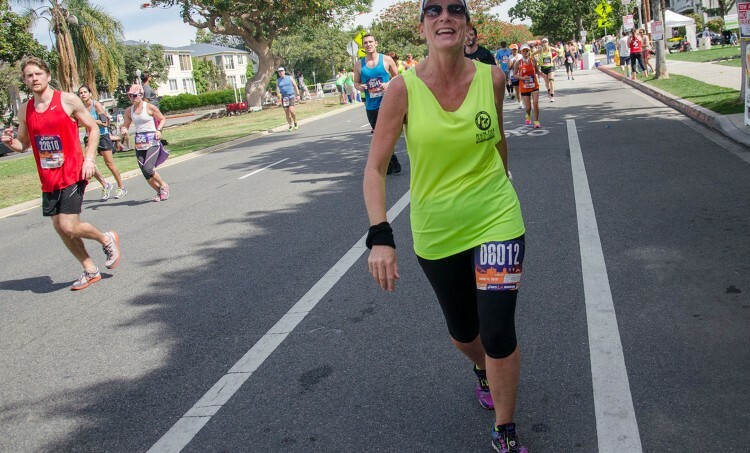 Not a Runner? Help us "run" the Event! It’s just as tough to organize an event like this as it is to compete in it! But, the more help we have the easier it becomes. Now is your chance to collaborate with fellow dog lovers responsible for putting this amazing fundraiser together. 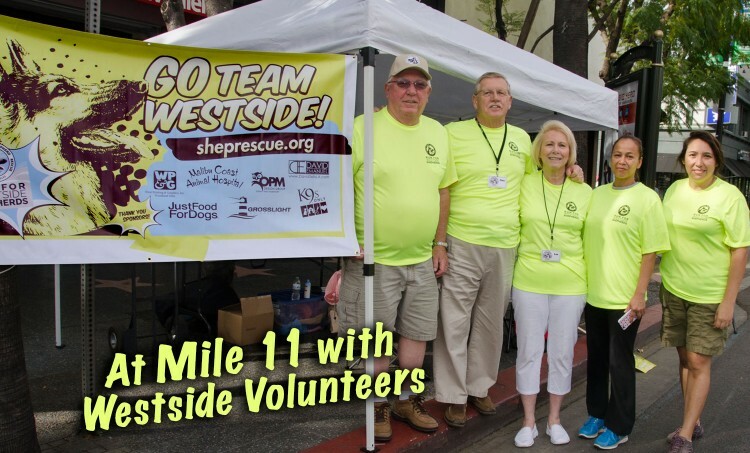 We’re looking for volunteers to join the Run for Westside Shepherds Committee. 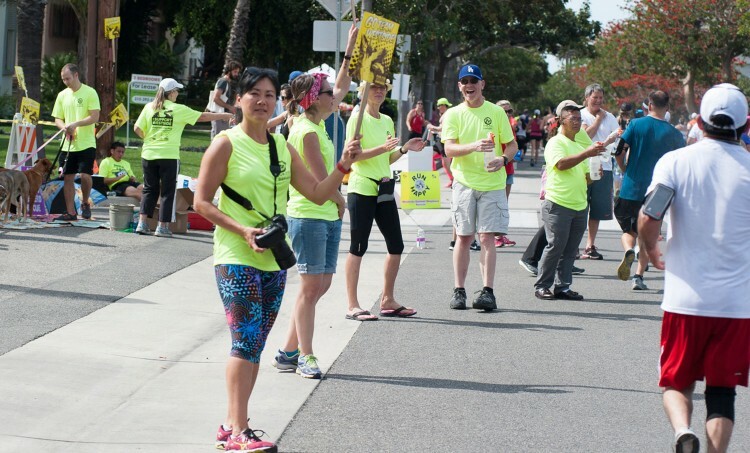 Contact carla@runforwestside.com if you’re interested in any of these activities: Runner Recruitment, Runner or Fundraising Support, Volunteer Recruitment & Coordination, Social Media Consultant, Web Programmer, Sponsorship or Event Coordinator. 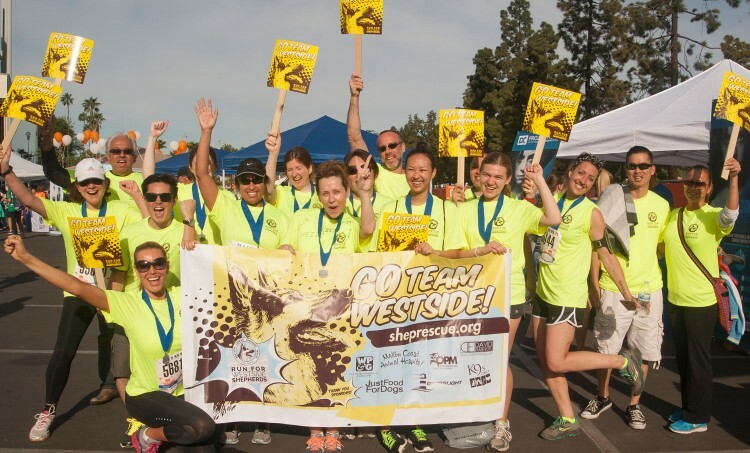 Become a part of Team Westside, sign up today. 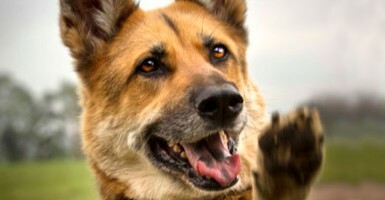 Your participation WILL make a difference in the lives of deserving dogs at Westside German Shepherd Rescue. 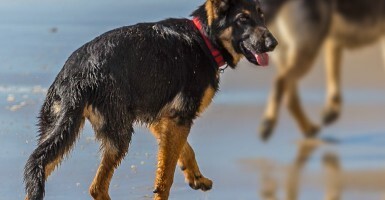 Meet Robin Jampol, the hard-working founder of Westside German Shepherd Rescue, and learn how the rescue operates and how it has grown from its humble beginnings. You’re invited to visit WGSR during adoption day hours and meet some of the wonderful dogs currently looking for their forever homes. 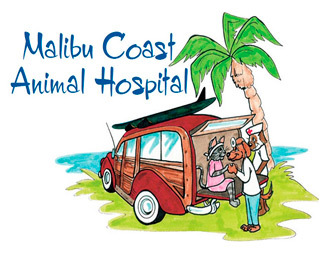 The rescue is always in need of volunteers to walk dogs during the week. They’ll love you for it and so will we! Contact the office to sign up. If you’re able to open up your home as a foster parent, please fill out Westside’s adoption application. Fostering is crucial for dogs who don’t do as well in the shelter, who are too young to be on their own, or who need medical care or special attention until they’re adopted. For additional information and to meet our beautiful dogs, click the “More” button to visit WGSR’s main website. The Direct Result of YOUR Fundraising! 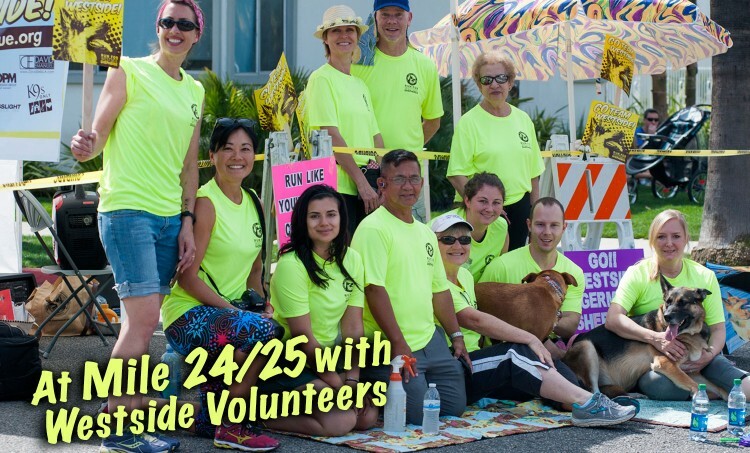 In 2016, Team Westside raised more than $52,000, critical funding which supported several minor miracles for WGSR: a record number of dogs needing forever homes were provided for, two stunning purebred puppies with major congenital birth defects were able to have surgery and get adopted, three teenagers fighting distemper received the hospital care they desperately needed, a new program was established for dogs requiring special attention to make them adoptable, and surgery was made possible for a dog hit by a car and left on a busy street with two badly fractured legs. These are just a few of the happy “tails” Westside German Shepherd Rescue is able to wag, thanks to Team Westside. To visit WSGR’s main website and fall in love with one of the wonderful shepherds in our care, click the “More” button.